To help you best tell your story, we've gathered examples of resumes from past Rose‑Hulman students. To help you best tell your story, we've gathered examples of resumes from past Rose-Hulman students. Use them as inspiration for content and format, but then be sure you personalize your resume to accurately reflect yourself and the job you're seeking. We've organized them in two categories: by class year and by major. Note that names and personal information have been changed. Still have questions? Come see us in the Career Services Office. The type of job or graduate school you apply for will vary by major, and employers might be interested in difference aspects of your education. The following samples will give you some ideas for your resume. 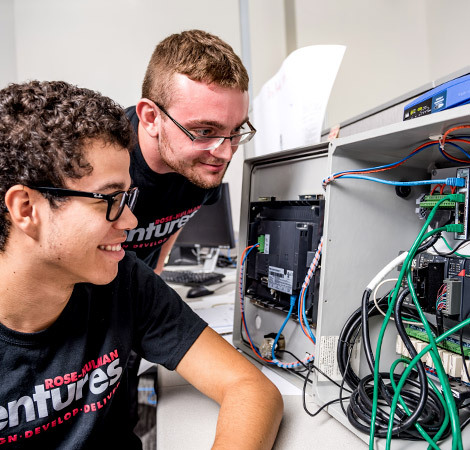 The educational experience at Rose-Hulman has been designed to prepare our students for their future careers and help them find the right fit when it comes to internships, employment opportunities, and graduate school. Interns at Rose-Hulman Ventures learn to apply engineering skills to real-world design problems as the complete client projects. 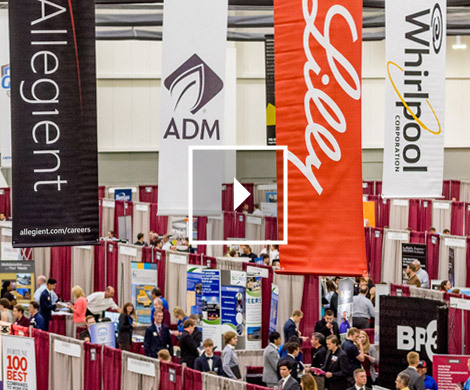 This unique multidisciplinary opportunity is available to Rose-Hulman students.